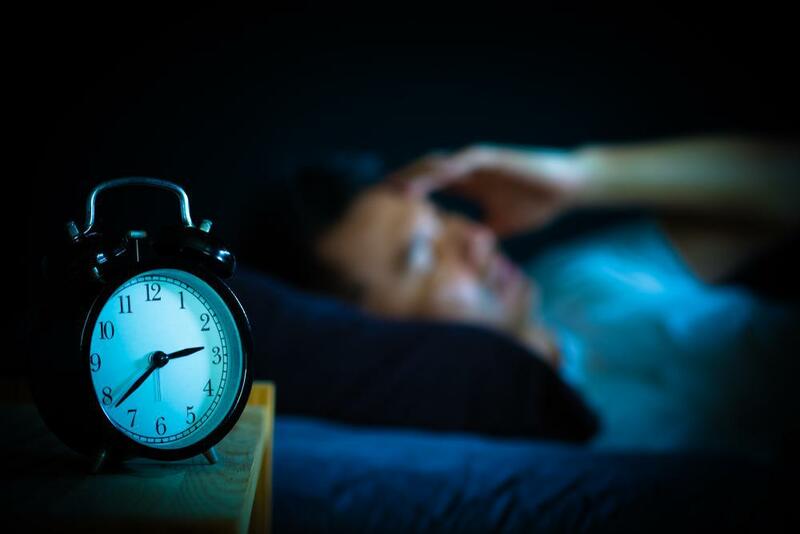 If you’re one of the 70 million Americans who experience insomnia from time to time, you probably are familiar with at least a few of the side effects that come from sleep deprivation. Puffy eyes, dark circles, dizziness, slow decision-making (or poor decision making), dry eyes, headaches, nausea. These are just a few of the issues you may have the day after just one sleepless night. But what if you accumulate a series of sleepless nights? 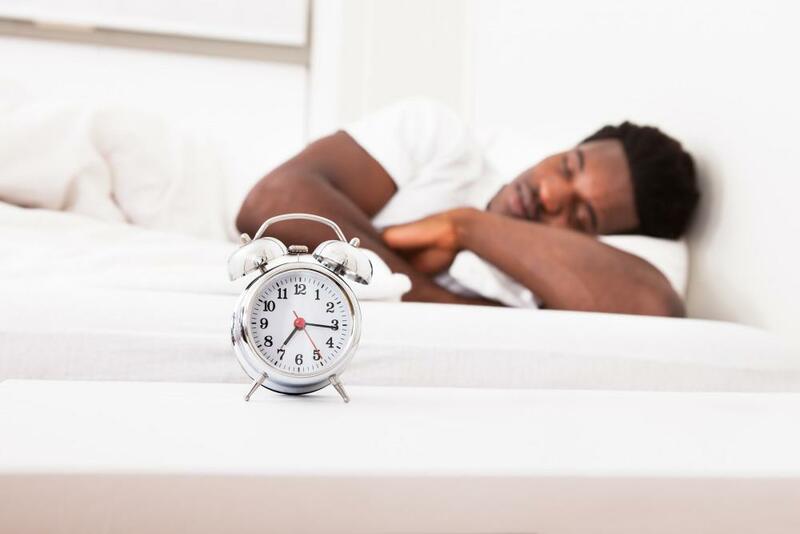 The sleep debt you create by under-sleeping on a regular basis gets bigger and bigger, to the point where you can’t ever fully repay your body the sleep it needs to run properly. Chronic insomnia like this poses more serious health challenges beyond the short-term side effects of a single night spent tossing and turning. Researchers have found that chronic, ongoing, or intermittent insomnia may have an effect on multiple systems in the body, including the nervous system, immunity, the endocrine system (hormones), and cardiovascular health (the heart). What Is Insomnia, and Do I Have It? Insomnia is difficulty falling asleep or staying asleep. Your insomnia may be secondary, meaning it’s caused by some other health condition that needs addressing, such as arthritis, respiratory issues, or drug interactions. However, in many cases, insomnia is primary, meaning it’s a sleep disorder that needs to be treated in its own right. Trouble getting to sleep. Do you have an inability to get sleepy at bedtime, due to racing thoughts or just a simple feeling of alertness? Problems staying asleep. Are you waking up during the night and finding it difficult or impossible to go back to sleep? Waking up exhausted. Are you waking up feeling tired or unrested? Daytime sleepiness. Do you have constant tiredness, or do you take spontaneous naps when you really would rather be awake? Mood issues. Are you feeling irritable? Do you have a short fuse, or do you get more emotional than usual? Concentration problems, brain fog, and cognitive and memory impairment. Are you having trouble thinking clearly? These are some of the classic signs of insomnia. Sometimes, stress or major life events make sleep difficult for a few weeks. Often, these bouts of insomnia will pass on their own without medical help. However, if you can answer “yes” to one or more of these checklist questions on multiple nights for a period of time longer than a few weeks, you may have chronic insomnia. How Much Sleep Do I Need to Stay Healthy? If you’re an adult, the National Sleep Foundation recommends a minimum of 7 hours of sleep per night. Teenagers, adolescents, and young children need more (up to 14 hours). Unfortunately, most American adults—and increasingly, a large number of our school children—are not meeting these requirements. A staggering one in three adults get less than the necessary amount of sleep on a regular basis. Insomnia deprives the body of this opportunity to regularly replenish itself, which can be detrimental to your health both in the short term and the long term. Insomnia poses risks to your health. The following is a list of potential conditions and side effects that may result from not treating your insomnia. 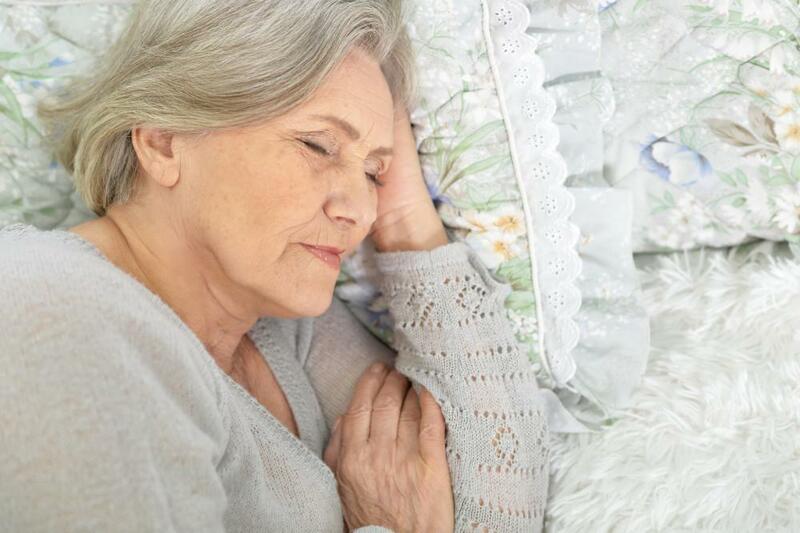 According to the National Sleep Foundation, an adult over 45 who sleeps less than six hours per night may have double the likelihood of stroke or heart attack, when compared to someone the same age who sleeps between six and eight hours. Lack of sleep slows your thinking and can affect your judgment and reaction times, which can create additional problems if your job depends on making fast decisions. Sleep-deprived individuals can often find themselves on-edge and may overreact to frustrations, lash out at others, or make reckless decisions. Teens and kids are often affected by these issues, too. One study with teens indicated that the odds of become obese increased with each lost hour of sleep. This tiredness can become dangerous if it causes you to lose strength when you need it or fall asleep on the job or behind the wheel. More studies need to be done on the link between sleep and pain. What researchers do know is that many chronic pain conditions contribute to insomnia. 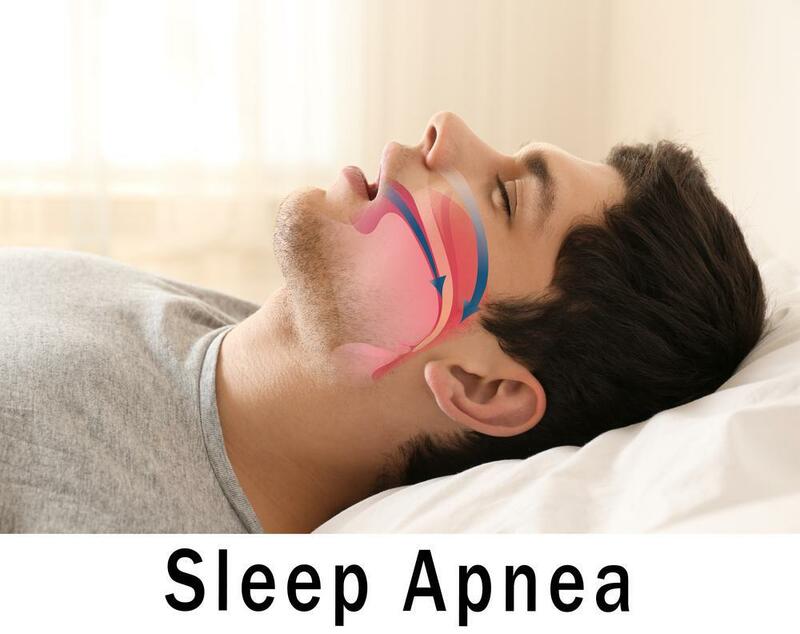 If you have such a condition, alleviating the pain itself may improve your sleep. The above side effects of insomnia are mental and physical responses to lack of sleep. However, there’s a human, social cost that goes hand-in-hand with these health problems. Being robbed of sleep takes a toll on relationships and your ability to function at your highest ability. The increased stress from these burdens can exacerbate any existing health problems—and, frustratingly, make a good night's sleep even harder to come by. Insufficient sleep contributes to public health problems, too. Insomnia treatments do exist. Visiting a sleep specialist is the first step to uncovering the specific cause of your insomnia. Addressing that cause through medication, cognitive behavioral therapy, sleep hygiene, and other therapies may be able to help you to get more sleep—and improve your health.